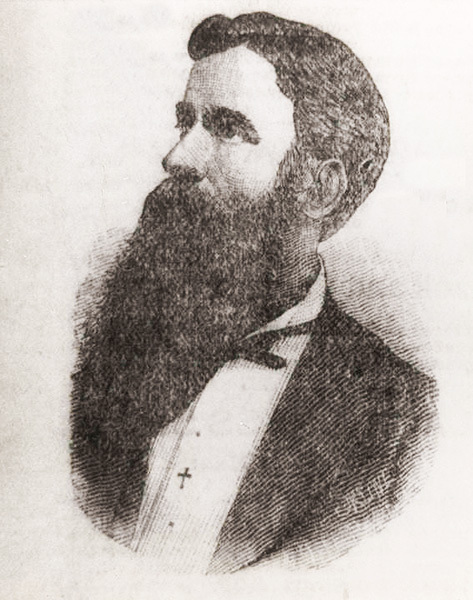 Isaac Harvey Vincent (1842-1897) was the State Treasurer of Alabama (1878-83) under governors Rufus W. Cobb and Edward A. O'Neal before ending his career disgraced by accusations of embezzlement. Prior to 1878, Vincent fought for the Confederacy during the Civil War and served as private secretary to Gov. George Houston.